Displayed below, and updated daily from the Calgary MLS®, are homes for sale in Banff Trail, a neighborhood located in the NW Calgary quadrant. Banff Trail Real Estate - Search all Banff Trail real estate listings & homes for sale in North West Calgary, Find Banff Trail real estate listings, detached, attached, condos. Explore schools, Discover local parks, Research statistics. 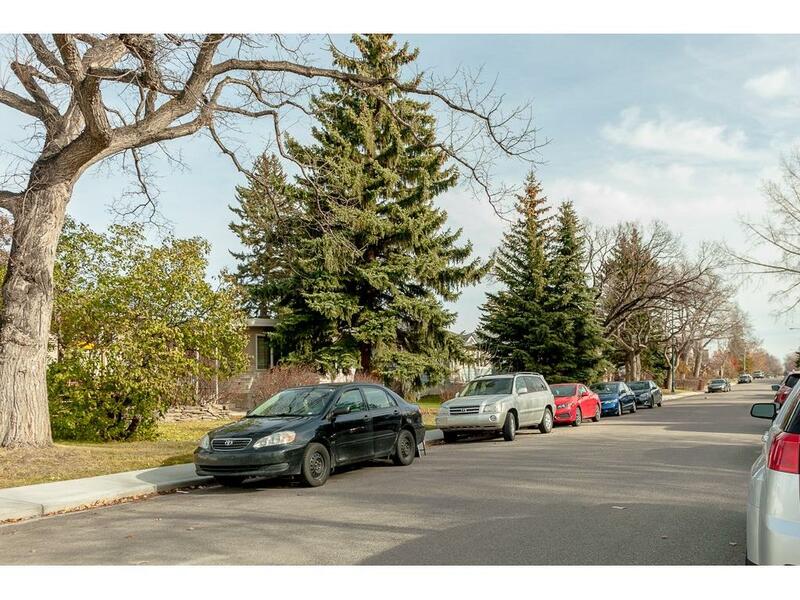 Located in North West Calgary, residents of Banff Trail enjoy having homes in the North West Calgary quadrant. When buying Banff Trail Homes for Sale listing, Find our Real Estate Agents. We have the local knowledge of the Market and we have availability to Real Estate statistics. Locate a home, a Condo, and townhomes in the community of Banff Trail. Our Real Estate Agents experts are here to help. For information about Banff Trail neighborhood properties for sale or to schedule a private home showing, contact your Banff Trail Calgary real estate agents experts today. And for your convenience consider registering for a free account to receive automatic email notifications when new listings come on the Banff Trail market that match your search criteria.